Can we just take a moment to appreciate that Christmas is my favourite time of year? Not only that, but I love the perfect excuse to buy an advent calendar for myself and have a little present to me everyday in the run up to Christmas? Well its true! We put so much time and effort into shopping for things our friends and family will love that I think we forget that we need a treat too! 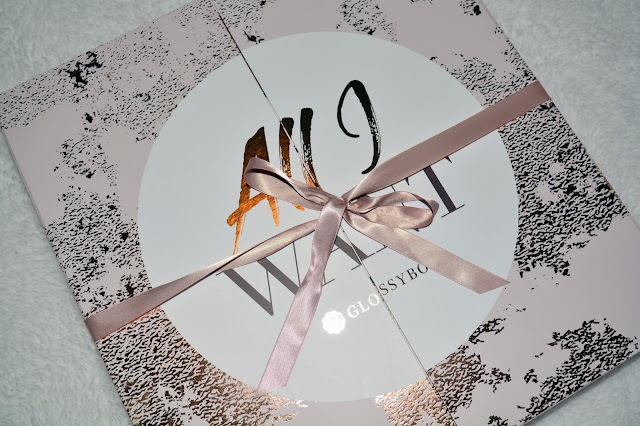 I have been having a beauty advent calendar since 2013 which means this will be the sixth year I have had one. 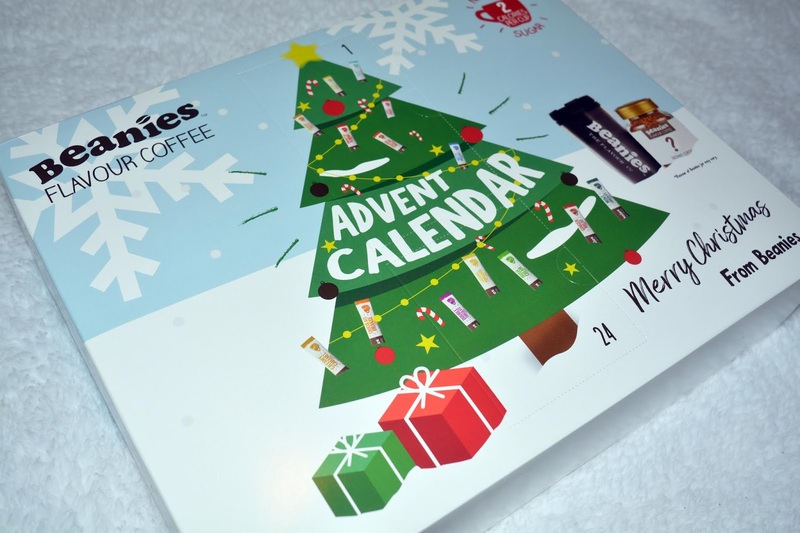 Along with that, this year I decided to treat myself to a coffee advent calendar too! I always love to find the prime place for my advent calendars, somewhere to display them, as they always have such beautiful packaging, and somewhere that is easy to get to them every morning to open them. I put my coffee advent calendar on the kitchen counter so that I could easily get to it every morning and it would be by the kettle ready for me to enjoy my coffee each day. This one is from Beanies here, just bare in mind I have written this post a little bit in advance and so it may no longer be in stock! I am really really excited to have a coffee each day and this one comes with a travel mug, and then two sachets of coffee each day in the lead up to Christmas, with day 24 having a jar of coffee. I felt like this is a nice treat as I don't like chocolate very much and so this is like my alternative to having a chocolate, or edible advent calendar. Being more conscious of my plastic waste and the products I use the travel cup will add to my collection of reusable cups and I will be able to make sure I always have one with me when I go to a coffee shop. For a beauty advent calendar this year I opted for the Glossybox one, as I liked the sound of the brands it named in it, and I saw a video of someone unboxing the whole calendar which I skipped a couple of minutes through and saw about five or six of the products spaced out through the calendar to have a bit of an idea of the types of things I would get before I bought it. I knew this was more beauty focused and that is what I look for in an advent calendar as I don't need any more bath products. I have set this out in my office in order to go through every morning to open it, I want to be able to leave the doors open and this is the perfect setting for it to be in, taking pride of place on the end of my desk. While I don't have a picture of this one, I have put an advent calendar on my desk at work to count down to Christmas and get into the holiday spirit! I think it is such a lovely touch to count down to Christmas and keep everyone in the office feeling festive and ready for the holidays to begin! I would love to know if you have an advent calendar this year, or which one you would be eyeing up if money was no object. I would love the Jo Malone one of the Harrods one, but I don't think dropping £300-ish on an advent calendar may be a little bit excessive!